Today’s show is sponsored by NETSAS Australia, maker of the Enigma Network Monitoring Solution (NMS). Enigma NMS is a total network monitoring solution. With a single license, customers get access to a host of features, including network performance monitoring for CPU and memory utilization, packet loss, errors, discards, and more. It also provides monitoring tools for servers, applications, and your data center environment, and dozens of other features. You can find the full list of capabilities here. 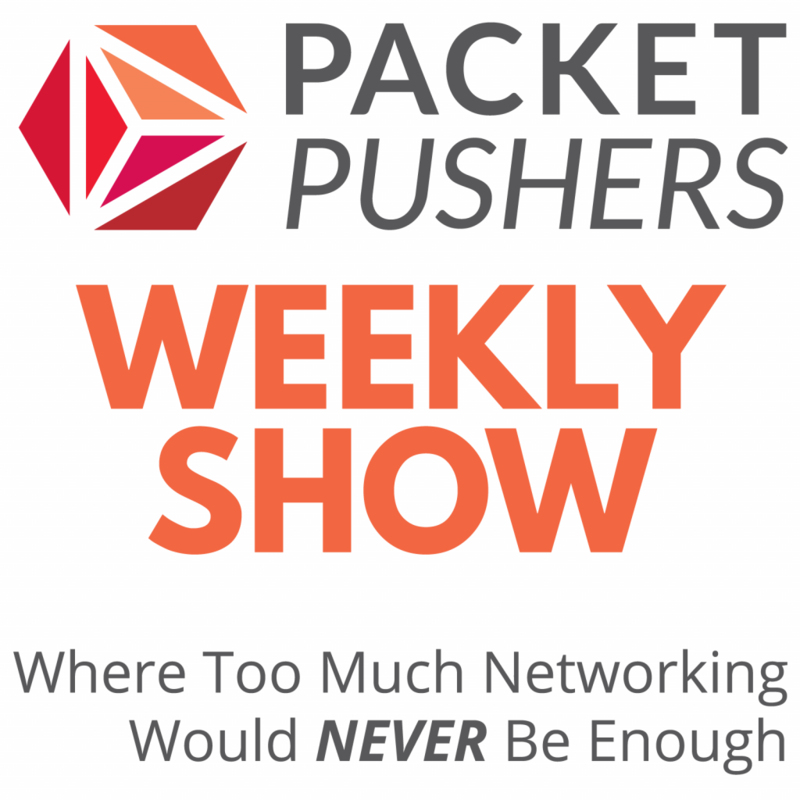 Herbert Haes and Mikhail Chelamanov from NETSAS Australia join the Packet Pushers to explore Enigma’s capabilities and talk about common use cases for the product. If you’d like to get your own hands on Enigma-NMS, check out the free 60-day trial and find out exactly what’s happening on your network.